The book was done as a part of the presentation of an art performance. 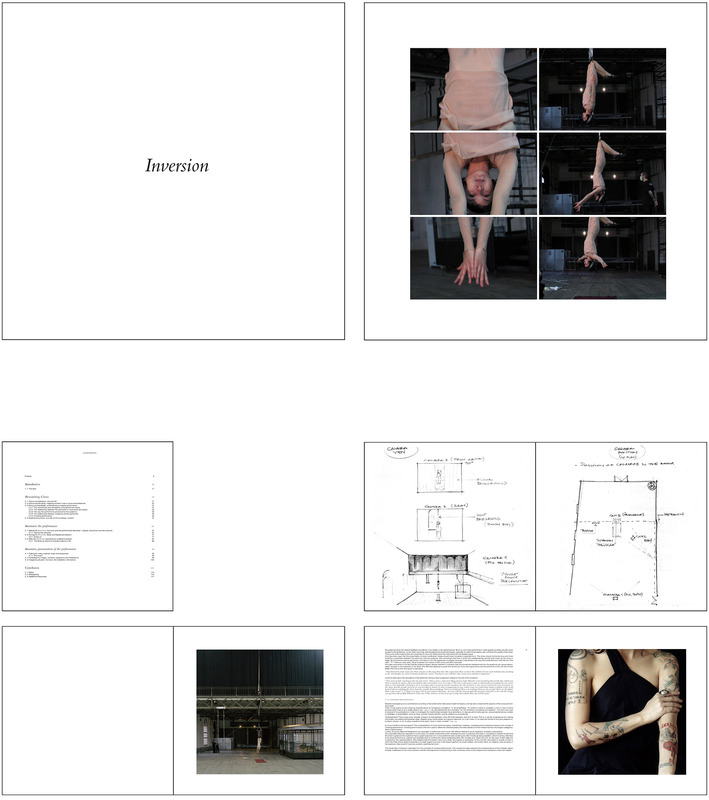 2 books were done with 6 different papers (the differentiate in haptic, transparency and thickness) and original photos. An edition of 30 books 20x20cm was produced.